Michael Jackson is a cultural icon, and his music is loved by many. He has been a part of pop culture for decades. In 2009, his passing was a devastation to many of his fans. In 1993, he was accused of sexual assault towards a 13-year-old boy. 26 years later, these old allegations have re-risen. 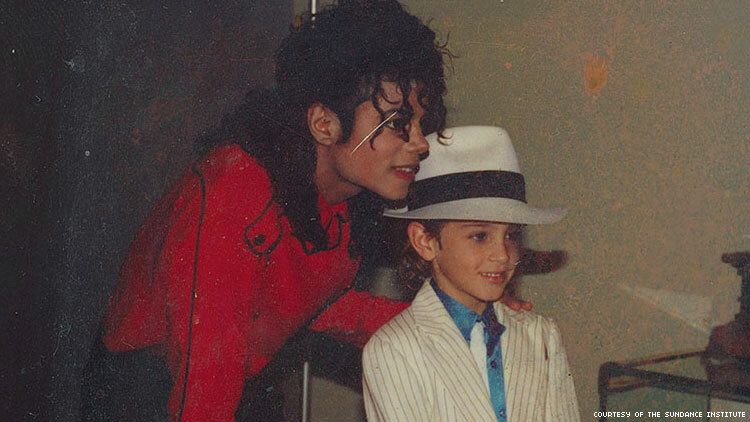 This comes after HBO announced a two-part documentary detailing the sexual allegations made towards Jackson called Leaving Neverland, that aired March 3rd and 4th, the documentary features testimonies from Wade Robson and James Safechuck, who knew the singer in the height of his fame in the 1980s and 90s. 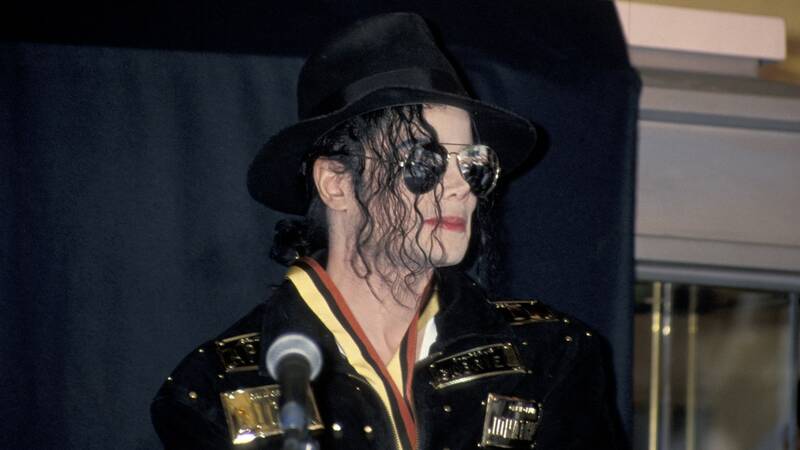 The Michael Jackson estate has since sued HBO over a ‘devastating’ documentary; they say it is a breach of contract between the TV network and the Jackson estate. There has been a social media uproar, and many people have given their own views, some proclaiming his innocence, including a poster on London buses that says “Facts don’t lie. People do”. It has since been removed. Fans have also sued allegation victims for “Sullying his legacy”. Most have shown their disgust for Jackson and what he did, including The Simpson’s removing an episode featuring the star, Louis Vuitton pulling inspired pieces from their collection, and items about him no longer being displayed at children’s museums. The issues arise from the fact that Jackson is no longer with us, and that he can not confirm or deny these allegations. We will never be able to get an admittance from him after he denied them 26 years ago. He has taken this information to the grave. There have also been questions of Jackson’s actions and his music. The legacy of his music has changed because of this news. The questions arise about whether the artist and their music can be separated or not. A question of morality also arises over listening to, and still supporting, Jackson after what he did. Many say they will still listen to his music regardless, and it is undeniable that he has created music that has shaped generations and influenced many other artists. However, some cannot remove the actions of Jackson from his music. They can never listen to him again. Regardless, his music and image have now been changed forever.